HOT WATER ON DEMAND: Perfect for instant soups or oatmeal. REMOVABLE DRIP TRAY: Accommodates travel mugs up to 7.2 inches tall and holds a full accidental brew for easy cleanup. 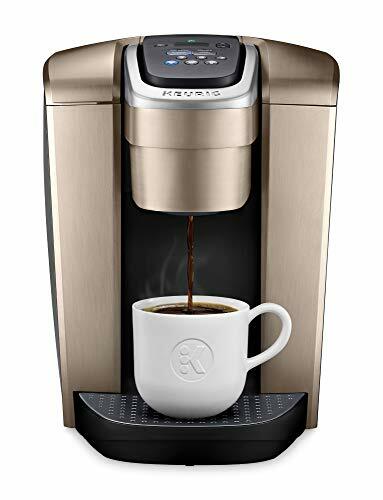 QUIET BREW TECHNOLOGY: Minimizes noise when the coffee maker is in use.